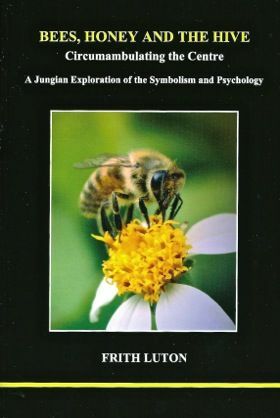 The interview largely centred around my book Bees, Honey and The Hive, and covered many Jungian topics in the process. Frith was interviewed for ABC Radio National’s Encounter program titled Sacred Bees. The program first went to air on Sunday 31 May 2009 and was repeated in October 2013. Puer aeternus: Forever young or ‘now or never’? Frith presented a total of seven lectures in Switzerland in April 2011. A 3-lecture series at ISAP (International School for Analytical Psychology) for students of their training program. 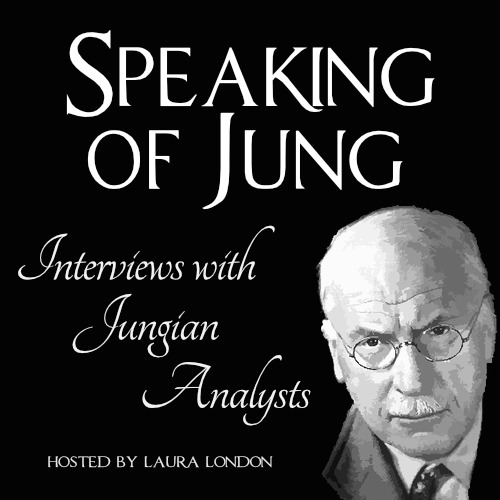 ISAP, Zurich is one of the main Jungian training organisations in the world. A 3-lecture series at the Centre for Depth Psychology as part of their training program. A launch was held for my book Bees, Honey and the Hive in Melbourne on Thursday 10 February at the Abbotsford Convent. Many dear friends and colleagues joined in the wonderful celebration of the arrival of this work. It means a great deal to me to have seen so many of you on this occasion. Thank you to all who came. An in-depth 3-lecture series at the Centre for Depth Psychology in Switzerland as part of their training program.